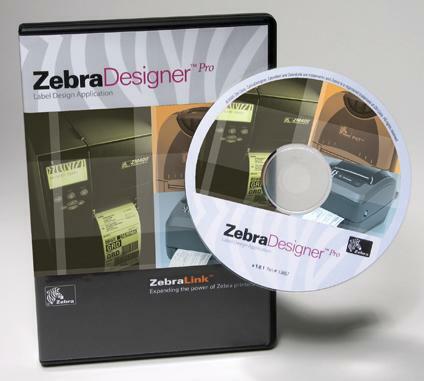 Zebra's plug-and-print, label design and connectivity software makes bar coding easy. Our intuitive label design software is simple to use, requiring no programming, and letting you quickly and easily create high quality bar code labels. ZebraDesigner Pro v2 is an intuitive, easy-to-use software program that makes creating complex label designs and label format changes simple. Label Vista is free software used to design labels and configure printer settings on CPCL-compatible Zebra or Comtec mobile printers. ZebraDesigner for XML v2 introduces a new level of access to printer capabilities than previously available, allowing for greater control over printer settings and memory. ZebraDesigner™ for mySAP™ Business Suite v2 label design software for use with the SAP® Business Suite family of business applications simplifies label printing.